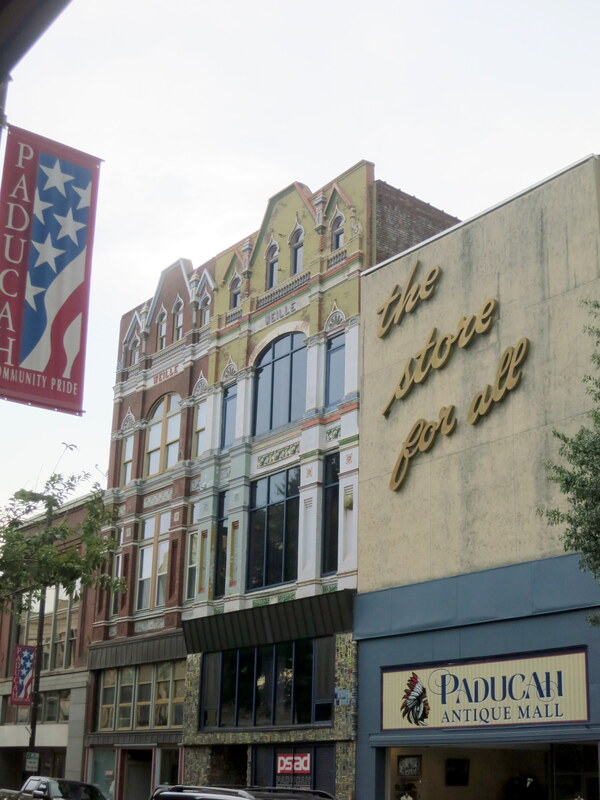 I hope everyone enjoyed the first-day post on Paducah. 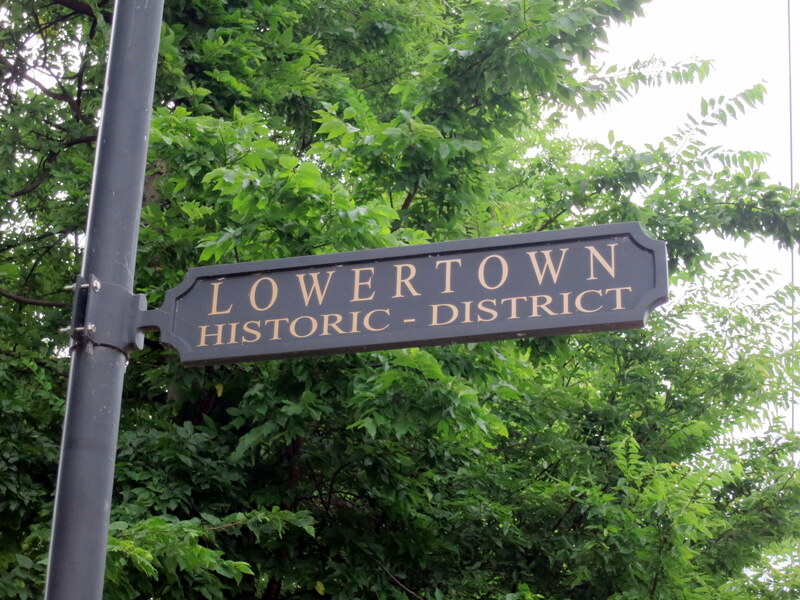 The next two days continued to impress us, and the beautiful weather kept us outside and walking around Lowertown and the waterfront. 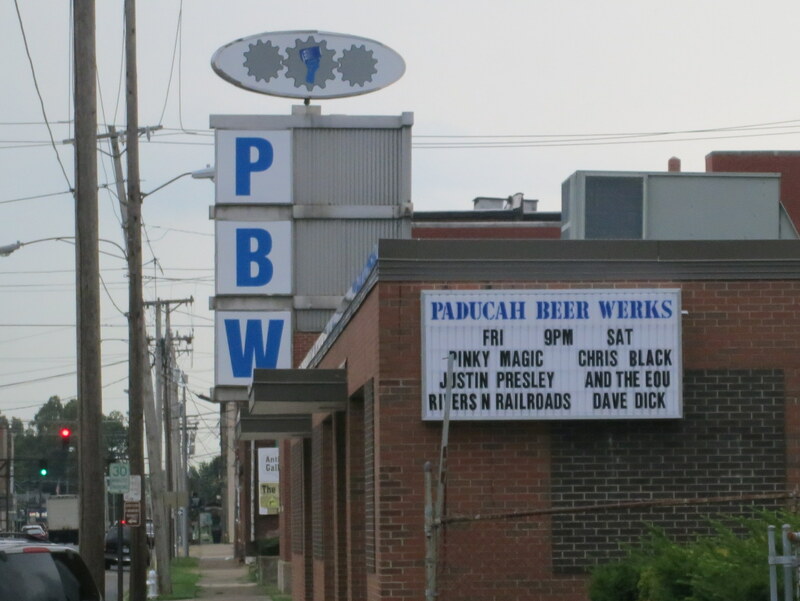 Like most downtowns in the U.S., they have their own microbrewery. They actually have two, and our hosts characterized one as blue collar and the other as non-blue collar. We, of course, gravitated to the blue collar one. Since it was not the place to take a six year old for lunch, we moved on and explore some of the old downtown. They have restored many of the old buildings, and some of them still have the 60s era signage. It still has blighted areas left, and there is only so many antique stores and restaurants to fill the old spaces. Their marquee movie theater is one example. 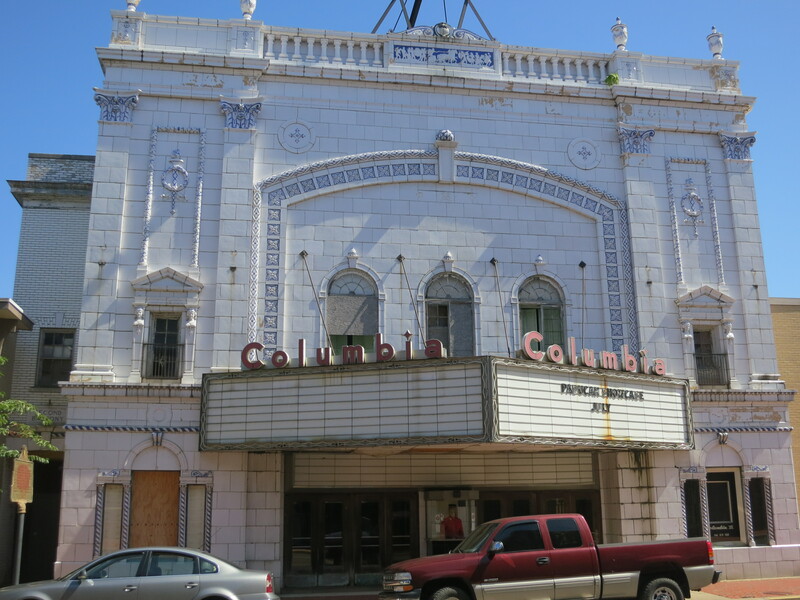 As in many cities, it was once the bright shiny object of downtown, but the luster has faded and no one has figured out how to reuse or restore this space to its former glory. 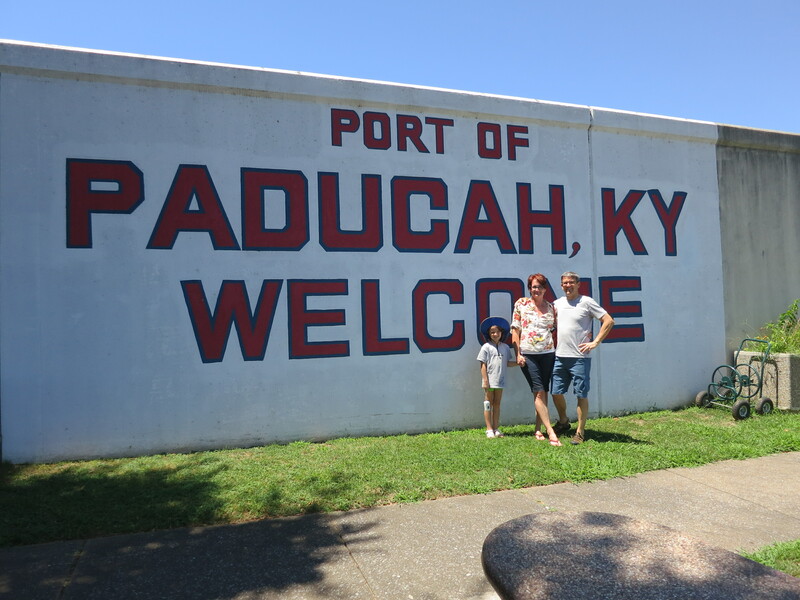 Paducah exists because of its location at the confluence of the Tennessee and Ohio Rivers. 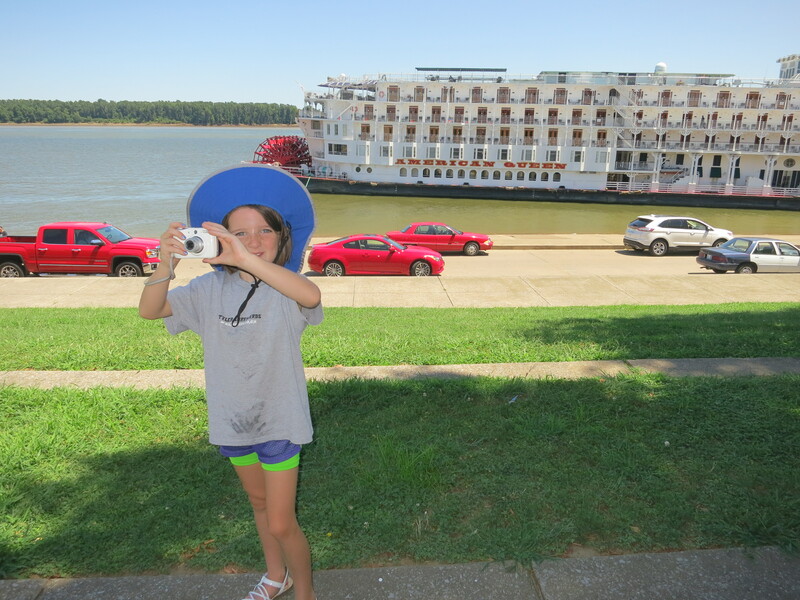 The Cumberland is also nearby, and the Tennessee-Tombigbee waterway (a shortcut to the Gulf) makes it an ideal location for barge companies. Barges still take a large volume of freight here in the eastern U.S., and Paducah is proud of its maritime heritage. It serves as a stop for many of the river boats plying the inland waterways, and we actually saw the American Queen in port. Due to maritime security, we could not board to take a look at the inside, but it was nice having the historic visage as a backdrop to our day. They have an interesting Maritime museum, and while Paul was geeking out on all the history and advance of technology, the girls got bored easily until we got to the boat simulators. 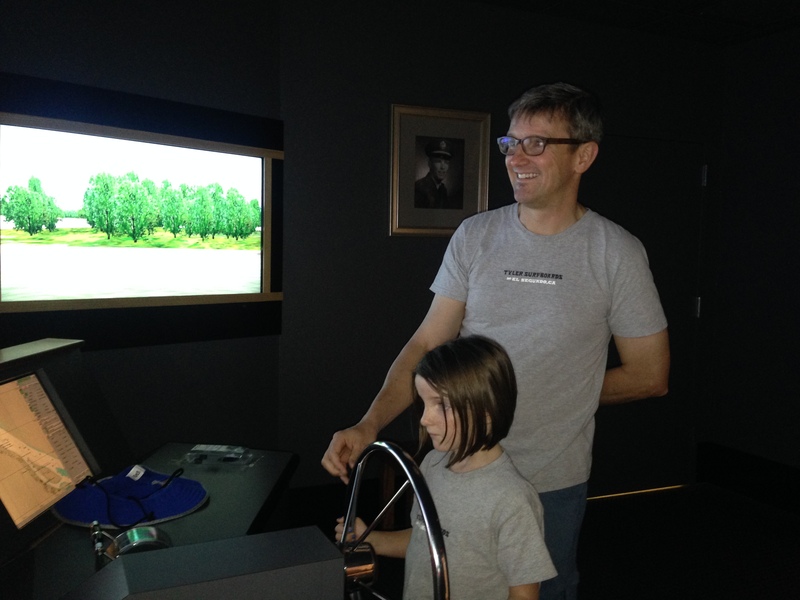 Evie loved moving the wheel, even though it took a while for her to understand that barges respond very slowly to inputs. She managed to ground it the first time, so I “helped” the next couple of turns. We continued exploring the riverfront, eating lunch on the riverbank with visions of Huck Finn dancing through Paul’s head. It was just enough exploring to scratch that itch for a while. 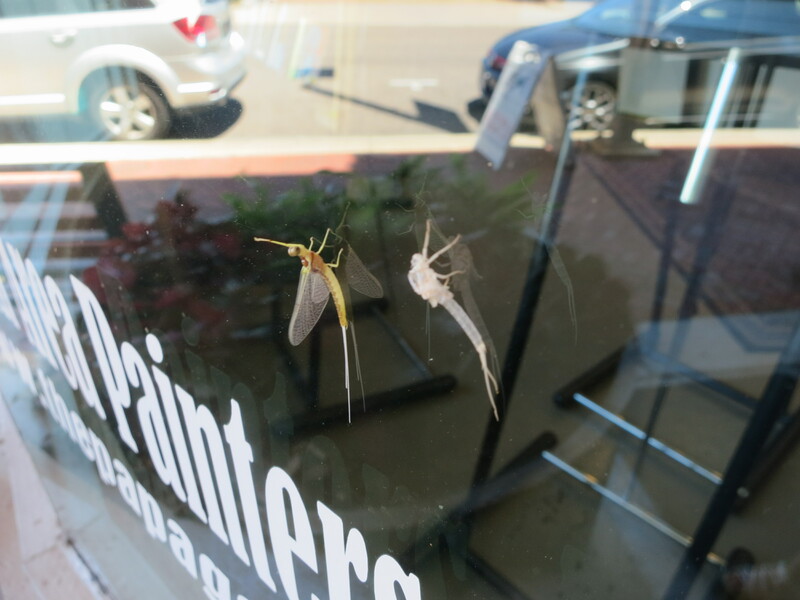 Thanks to Evie’s sharp eyes, we even got to see a bit of the life of a mayfly to satisfy our daily nature quest. 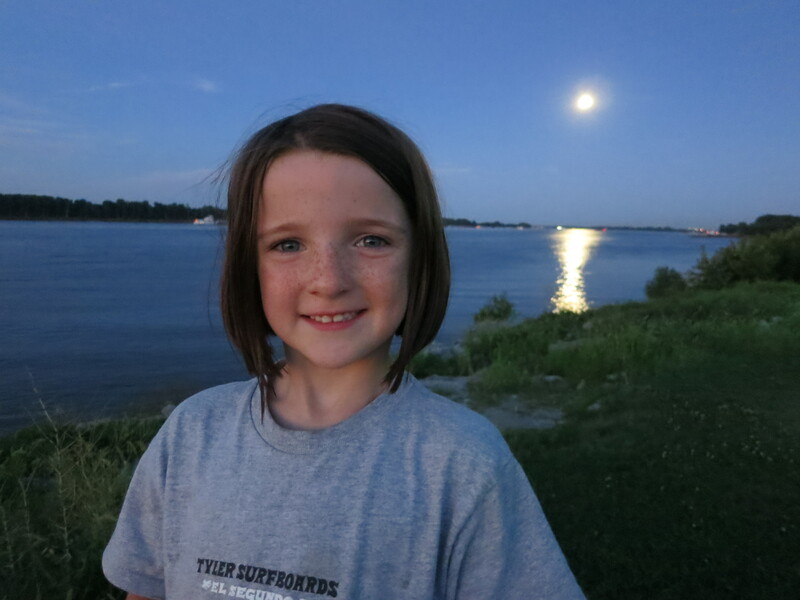 We ended the day watching a beautiful sunset and simultaneous moonrise, enjoying the simple pleasure of watching both light shows reflect off the Ohio and Tennessee rivers. The next morning was departure day, and we started off by visiting the local coffee shop. It simply is not a vacation for Paul until he visits a local source of caffeine. 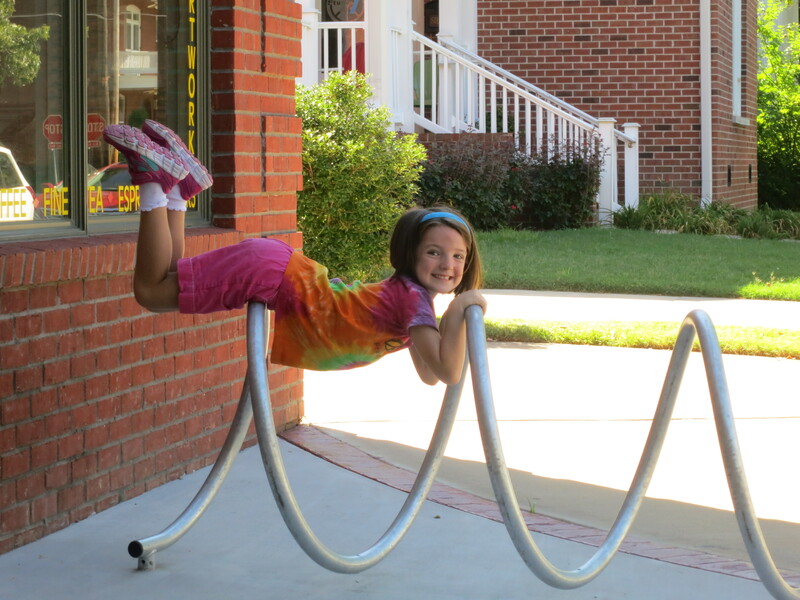 Evie entertained us with her gymnastic “shows” on the way cool bike rack out front. Our eventual destination was a water park, part of the deal we made with Evie so she would have motivation to behave herself and put up with some of our adult sightseeing. 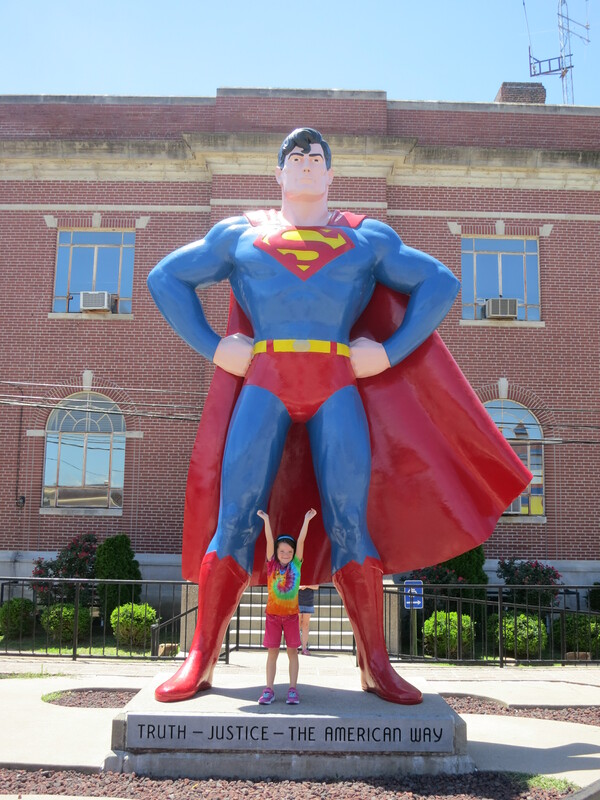 However, Paul wanted to make a quick detour into Illinois to add yet another state to Evie’s passport and to visit the official home of Superman. 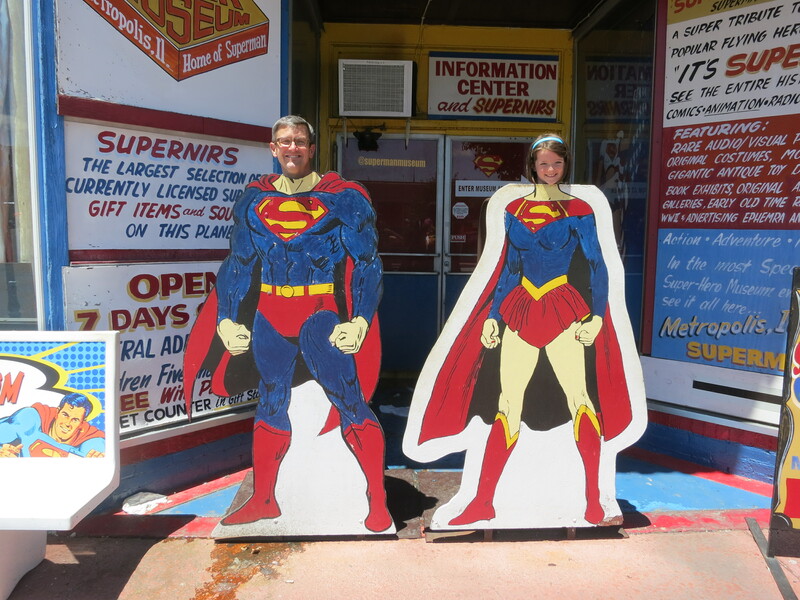 That’s right, Metropolis, Illinois. We made sure to take the requisite cheesy photos and even got to eat some Dippin Dots ice cream. 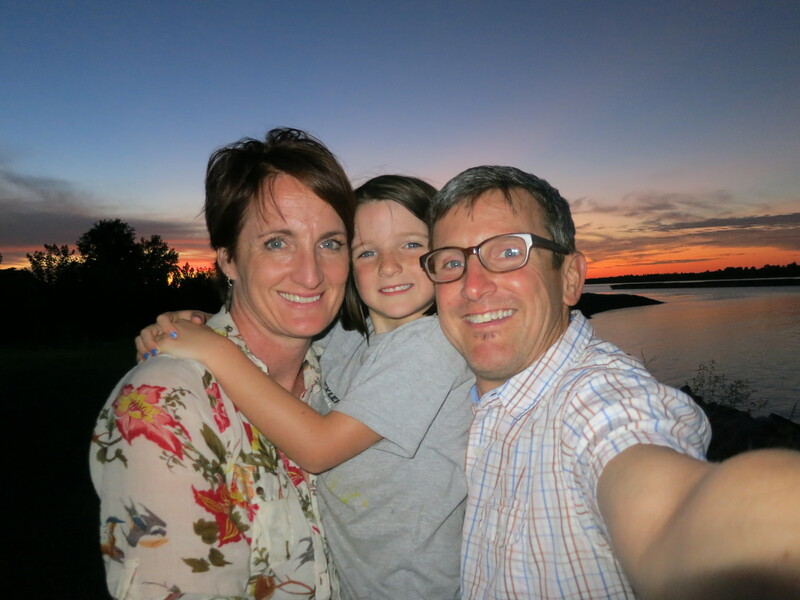 Did you know that Dippin Dots is headquartered in Paducah? You do now! The water park was a great end cap to the trip, allowing all of us to relax and stay cool in the 90 degree weather. We returned home refreshed, re-created, adventured, and almost content. Thanks to my spontaneous wife for making this happen! Sounds like your vacation was packed full of activities you all could enjoy. Loved the Superman pictures and learning that Dipping Dots originated in Paducah, who knew?